On an overcast day this past April, nine leading Sacramento chefs prepared a sit-down lunch for dozens of foodies at the Pebble Beach Food & Wine festival. 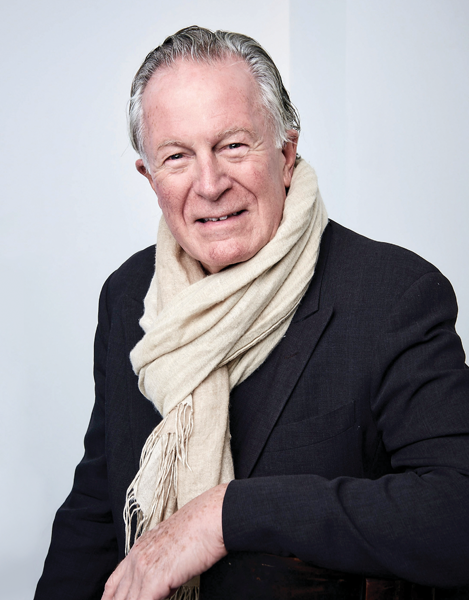 One of the diners was legendary chef Jeremiah Tower, who was there to sample the cooking of some of the people he’ll work with when he leads the Tower Bridge Dinner in Sacramento at the end of September. A couple of days later, Tower arrived in Sacramento for his first official meeting with the chefs participating in the Sept. 30 dinner—the capstone event of Sacramento’s annual Farm-to-Fork Festival. After touring the city, he finished the day at Crest Theatre with a screening of “Jeremiah Tower: The Last Magnificent,” a documentary produced by the late Anthony Bourdain about Tower’s legacy and impact on the culinary world. Tower, born in 1942, was an only child whose parents loved to travel. The small family spent much of Tower’s childhood living out of hotels or on cruise ships. As a boy, he was often left to dine alone at restaurants, where he pored over menus with interest. Kind hotel and cruise chefs paid attention to him and taught him about ingredients and cooking techniques. It’s how he fell in love with food. Tower spent his teen years at a British boarding school before going to Harvard to study architecture. While there, he hosted parties and cooked for himself and his friends. After getting his master’s, Tower went to California. He’d heard from friends about a small restaurant in Berkeley that was looking for some help. In 1972, Tower found himself on the doorstep of Chez Panisse. Impressed with his food knowledge and cooking skills, owner Alice Waters hired him as a chef. Within a year, he was a partner. In the early 1970s, fine-dining restaurants offered French cuisine often made with subpar ingredients. Escargot imported from Europe came in a can. Dover sole was shipped from Dover, England, even though perfectly fine fish was being caught off the California coast. For a while, Tower himself cooked regional French cuisine at Chez Panisse. But a couple of incidents changed the way he cooked. One day, a young fisherman stopped by the restaurant with a salmon he’d caught that morning. Tower purchased it and encouraged the fisherman to bring him anything he caught; Tower promised to find a use for it. Soon, other vendors followed, offering Tower freshly foraged morels or fruit from their backyard trees. In 1976, Tower tired of cooking French-inspired dinners and decided to focus instead on California. His first regional-California dinner featured locally grown ingredients and California wines. The menu singled out the names of the farms that had provided the ingredients. 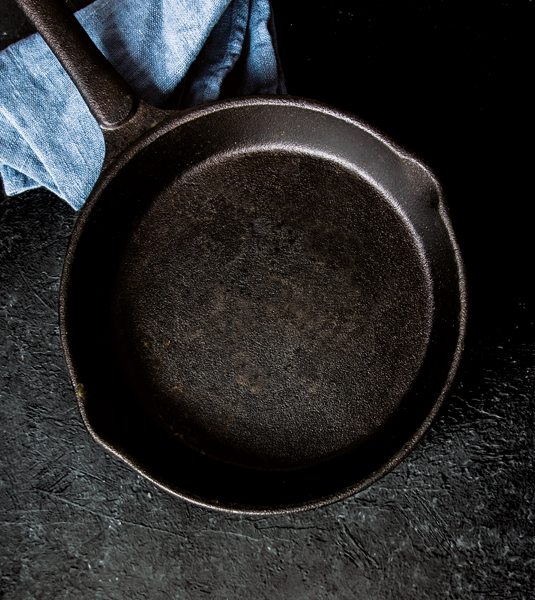 Today, that revolutionary meal is considered the spark that created a new type of cooking called New American cuisine and led to today’s farm-to-fork movement. After a dispute with Waters and the restaurant’s other partners, Tower left Chez Panisse in 1978. He made his next big impact on the culinary world in 1984, when he opened Stars restaurant in San Francisco’s Civic Center neighborhood. Back then, going out to dinner was often secondary to such activities as going to the opera or a movie. Stars turned dining into the main event. Eating at Stars was a show unto itself. Tower’s restaurant was the place to see or be seen. Movie stars, politicos like Mayor Willie Brown (a regular) and San Francisco drag queens all ate at Stars. Stars’ open kitchen was a revelation. This was one of the first American restaurants where diners could see the chefs in action and smell the food as dishes sizzled in the pan or baked in the wood-fired oven. Stars made Tower a star. Before Stars, chefs traditionally stayed out of sight in the kitchen. Tower, on the other hand, was often seen in the dining room, chatting with guests and working the room. Every night was a party, and he was its host. The media took notice, lavishing him with complimentary stories and magazine covers. He was one of America’s first celebrity chefs. Over time, Tower and his partners opened Stars restaurants in Napa Valley, Manila and Singapore. Eventually, they closed, and the original Stars in San Francisco finally shut its doors in 1999. That’s when Tower dropped out of the restaurant scene completely, moving to Manila, New York, Italy and finally Mexico. He has never said what motivated his self-exile, but he has kept busy writing books and flipping houses in Mexico. In 2014, he reappeared, briefly, for an ill-fated, six-month turn at the famed Tavern on the Green in New York City. That arrangement ended in disagreements between Tower and the restaurant’s partners. Over the past several years, Tower has made appearances at festivals and speaking engagements around the world. In his semi-retirement, it seems he’s happiest taking on special-event dinners such as the Tower Bridge Dinner. During the April screening at the Crest, Tower introduced the four local chefs who will work with him on the bridge dinner. Brad Cecchi opened Canon in East Sacramento at the end of 2017; before that, he was executive chef at Michelin-starred Solbar in Calistoga. Ravin Patel is chief culinary officer of Selland Family Restaurants, overseeing The Kitchen, Ella and Selland Market-Cafes. Ed Roehr is the chef and owner of Magpie Cafe and a strong supporter of local farms. Kathi Riley teaches a new generation of chefs through American River College’s culinary program. Riley has the closest connection to Tower: She cooked at Chez Panisse and later was executive chef at Zuni Cafe in San Francisco at the same time Tower owned Stars. When she was at Chez Panisse, Riley says, she felt Tower’s influence even though he had already moved on. There, she learned to keep things simple by focusing on a dish’s main ingredient. While she worked at Zuni Cafe, Tower would often come in for dinner after finishing work at Stars. Once, he brought Austrian-born celebrity chef Wolfgang Puck with him. Most of the planning for the bridge dinner has been done through conference calls and Google Docs. Tower, who lives in Mérida, Mexico, is not expected to return to Sacramento until the week of the dinner. During those conference calls, the chefs laid out the courses: passed appetizers, salad, fish, poultry, meat, dessert. Then they figured out what local product would be featured in each course and what, if any, sides would complement the dish while spotlighting their own ingredient(s). Tower had to rely on the local chefs’ knowledge of what will be in season in late September. In turn, he offered suggestions. “I’m going to advise that we do simple but absolutely amazing-tasting food,” Tower said back in April. “We’re going to show off the ingredients. The ingredients are the stars, not the chefs. A great chef finds the perfect ingredients and then knows what to do with them as far as storing, prepping and cooking them. Too many chefs watch the shows and read the books and throw in 14 chic ingredients regardless of how they taste. Too much thinking in their head versus tasting with their mouths. And the poor diner . . . There should be no ego cooking,” he says. It’s not just about the ingredient being in season. Quality is important, too, Cecchi says. There are plenty of tomatoes available, but chefs need to find the variety that is at its peak of flavor, outshining all other tomatoes. After the courses were decided upon, it was time to contact the farmers. In some cases, it was a matter of ordering things in the spring to be planted in time to be harvested right before the event. Local farms have been eager to be a part of this signature dinner. In the end, the Tower Bridge Dinner is an homage. An homage to our regional farmers and the ingredients they lovingly grow and produce. 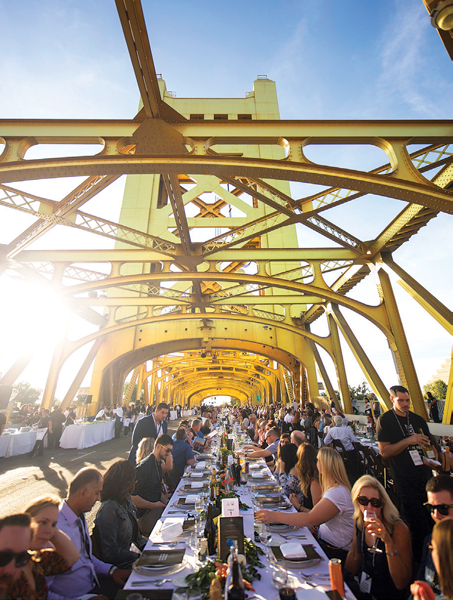 An homage to Sacramento as the Farm-to-Fork Capital. 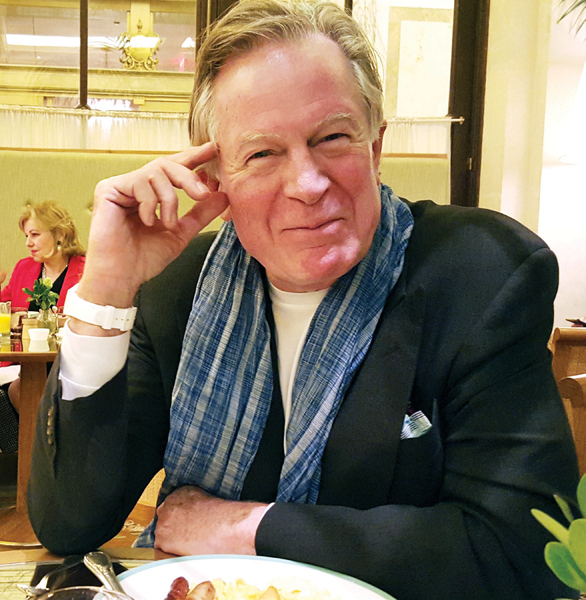 And an homage to Jeremiah Tower, the man who started a movement.